Q1 How did you become a PR professional? What brought you into online marketing and writing? What started as mostly link building for @webpageFX has morphed into social PR & content marketing. The writing aspect came from guest posting for links. I saw so much value in it that I started blogging on my own. Q2 How has PR changed thanks to social media? Social Media opens the door for better listening, engaging, helping and communicating with consumers. PR is now a 2-way street thanks to social media and it gives us a unique perspective into what consumers really want. It also opens doors in media pitching/ link building / reaching out to influencers easily and sparking WOM. Social media will continue to transform how we do public relations and communicate to all publics. Q3 How can one use social media to build connections with journalists? Start by creating a list on Twitter, circle on Google+ (or any other platform) to keep track of core journalists/bloggers. Interact with them at least a few times a week through RTs, shares, replies. Don’t hound them with pitches!! Just be helpful! 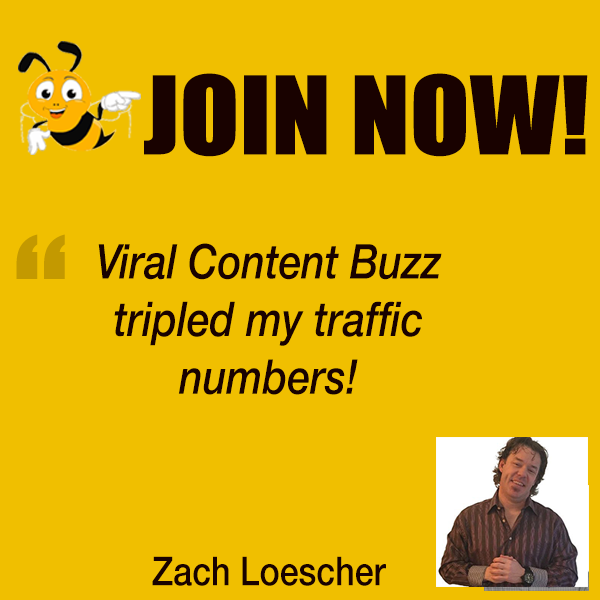 Yes I use Hootsuite and @buzzsumo to interact and keep up with the right influencers. Q4 Very special questions! Last month you won #MBUstorm challenge? How did you do it? Did you like participating? Do you plan entering the New Year’s #MBUstorm challenge? I loved participating in #MBUstorm! I found it very useful to get ideas/inputs for my articles and even for client campaigns. Since I blog a lot, I have quite a few friends who were willing to vote for me when I sent out the link. Many of them now plan to compete in the New Year’s #myblogu challenge. Q5 You seem to write a lot! What’s your writing productivity secret? It took a long time to build up my ability to write quickly. My first posts took at least 8 hour each!! Now I knock one out in 2 hours. Read about my writing process here. In order write well you just have to write often! I also have a core group of writers I follow and try to emulate in my own style. p.s. 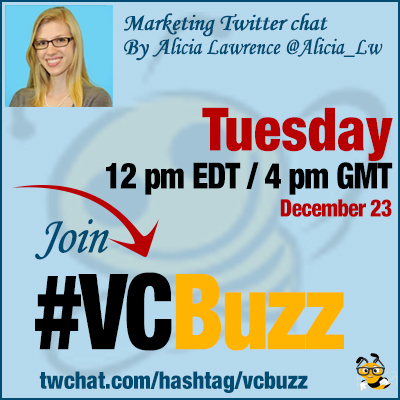 In 2014, I grew my #followers list with almost 300 organic followers through #vcbuzz and #myblogu twitter chats?